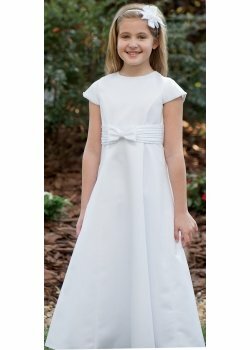 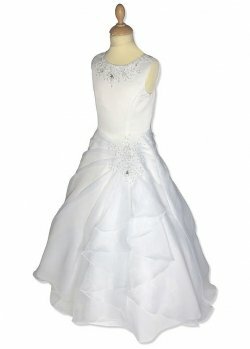 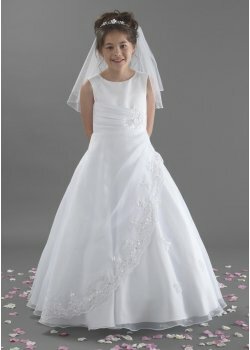 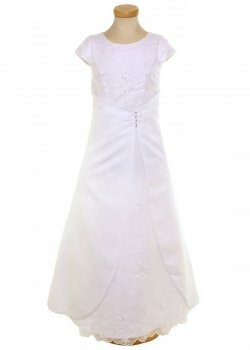 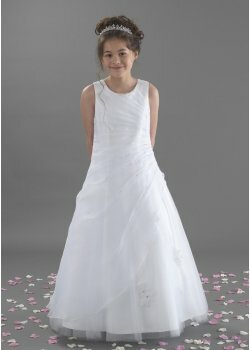 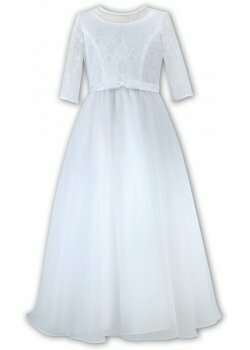 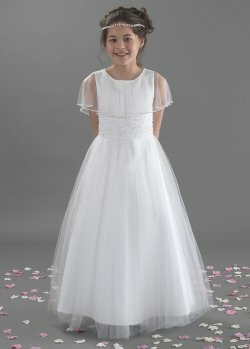 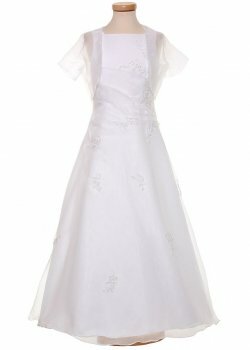 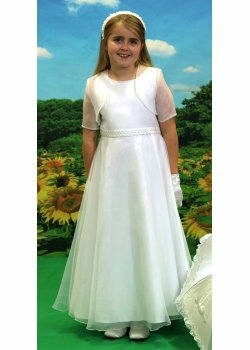 First Holy Communion Dresses for 2017 are now in store for viewing and trying on. 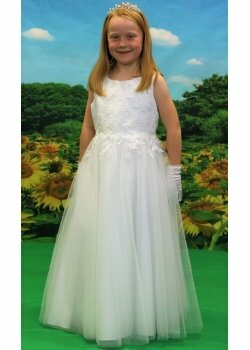 The dresses will be on display until July. 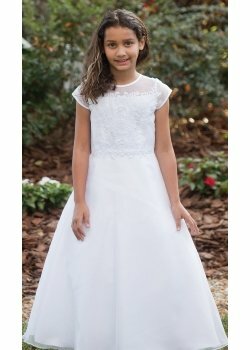 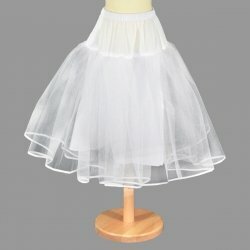 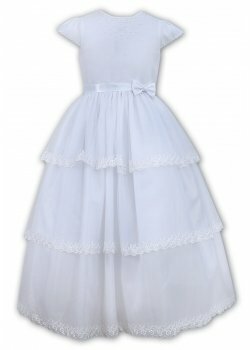 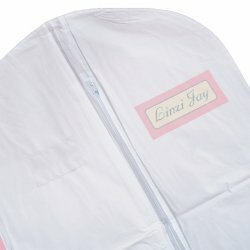 We are a Communion shop on the Ashford high street, Surrey, near London and we are an official stockist of Sarah Louise, Linzi Jay and many other niche communion dresses brands.